ExxonMobil brands are one of only a few to have been involved in Formula One since the very first World Championship race at the 1950 British Grand Prix. “ExxonMobil boasts a tremendous history, heritage and passion in world motorsport, particularly in Formula One where our brands have been involved from the very beginning when the World Championship began at the 1950 British Grand Prix at Silverstone. 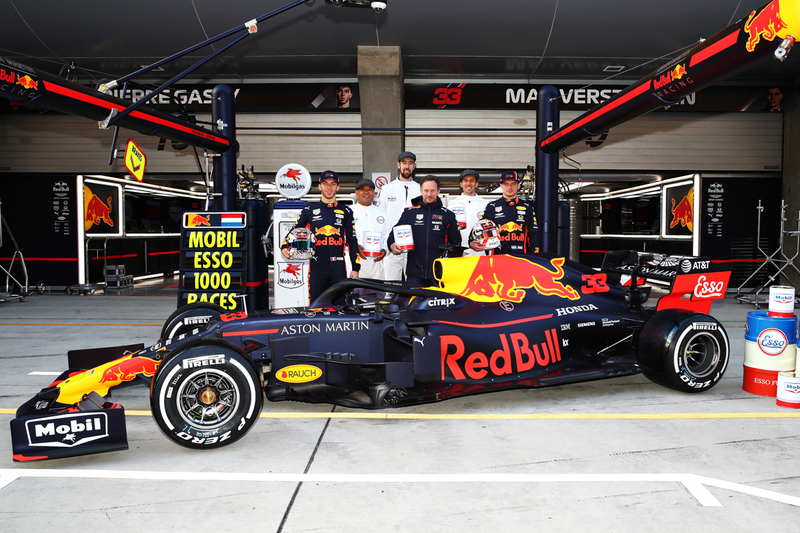 The Esso, Exxon, Mobil and Mobil 1 brands have been instrumental in the progression of fuels and lubricants in Formula One for the past seven decades by developing cutting-edge and innovative technology advances. We have achieved this by helping to power and protect some of the most iconic cars, teams and successful drivers in Formula One history, winning multiple Drivers’ and Constructors’ World Championships along the way.